Perfect for summer shade and pugent with the sweet smell of ripening fruit, a mango tree is a crucial fruit bearer for any home garden – provided you have the room that is! Dwarf varieties are available to be grown in pots if you’re short on space, but the most common mango trees can grow to a massive 10 metres or higher if left to their own devices! The ideal shape is with horizontal branches fanning out for easier fruit picking and to a height of roughly 5 metres. The trees should be pruned right after harvest every 3 or 4 years which will improve flowering! 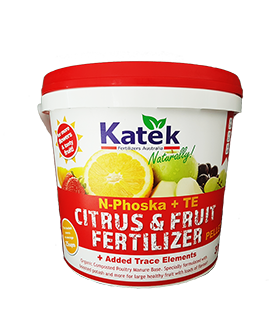 For more fruit next harvest, apply some Katek Citrus & Fruit pelletised organic fertilizer just prior to flowering and at the end of the wet season. Make sure to keep away from the trunk and spread it evenly out to and just beyond the drip-line of the tree. 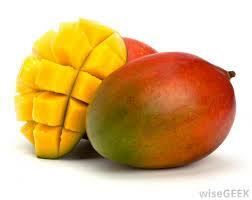 Keep your young mango trees well fed every 2-3 months and enjoy a super juicy crop next season! 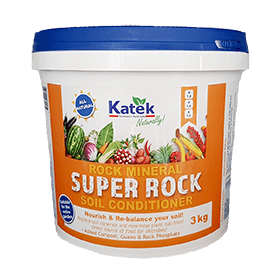 Super Rock ~ Rock Mineral Soil Conditioner! Rock Mineral Soil Conditioner + Compost + Guano & Rock Phosphate! 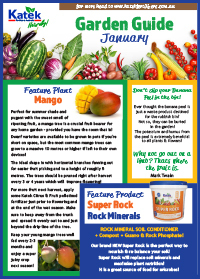 Our brand NEW Super Rock is the perfect way to nourish & re-balance your soil! Super Rock will replace soil minerals and maximise plant nutrition! 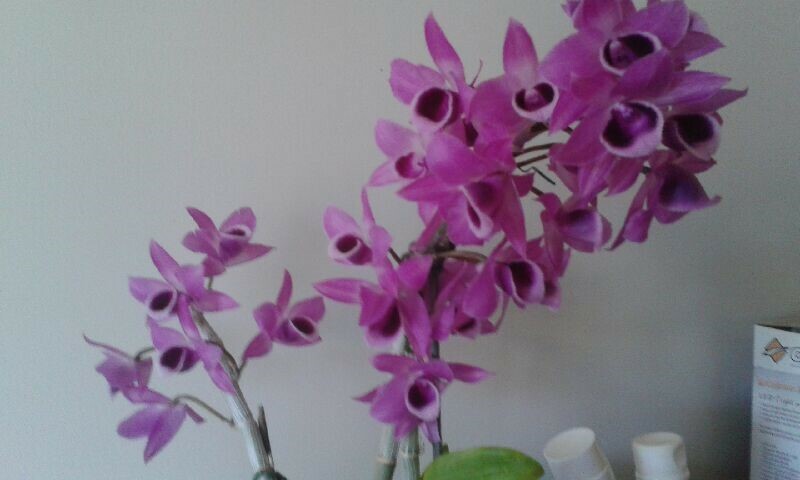 It is a great source of food for microbes! 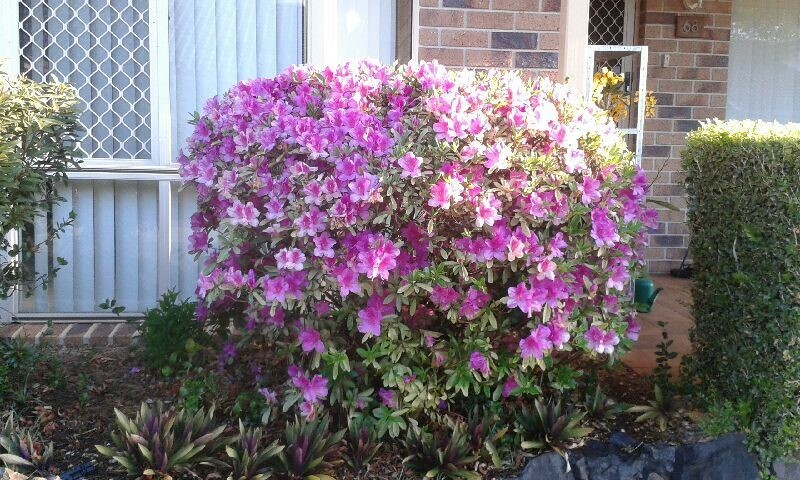 He has been using Katek Fertilizers Australia products for several years and has tried and tested the full range of products. 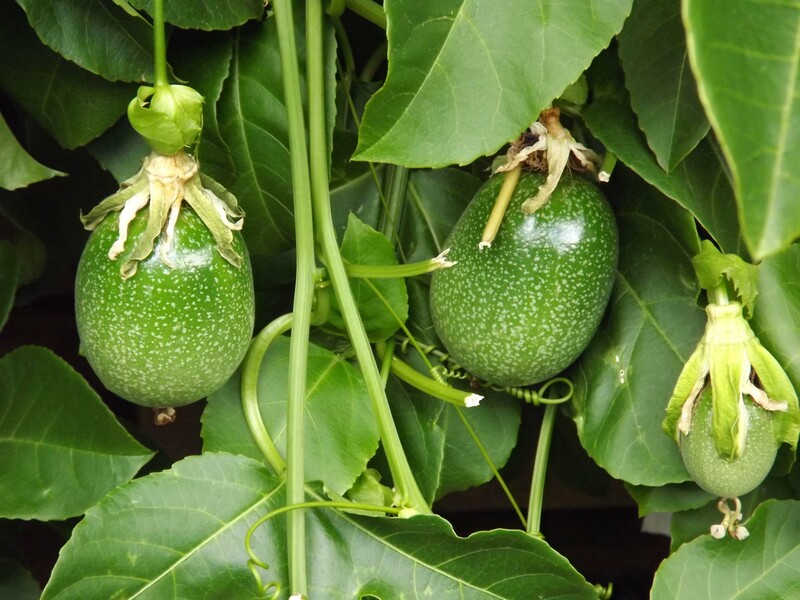 Kevin saw spectacular results on his passionfruit vine, it needed trimming back almost every morning as each night it tried to take over the garden! Prune back bouganvilleas to keep them under control. Prune wisterias and other climbing plants. Trim back herbs to prevent fungal infections from humidity and keep the offcuts to dry and use in cooking and as home remedies. Now is the best time to plant pumpkin seeds and seedlings – they love a full sun or part shade location in the garden. Re-mulch your gardens after a good watering, lay down Katek Not Just Mulch about 7cm thick. This will keep the moisture in the soil and plants hydrated.